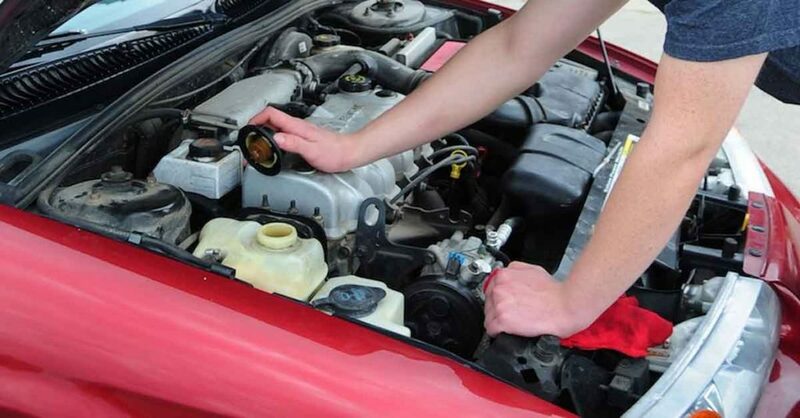 When you peek under the hood, you should be able to locate the coolant reservoir, a plastic container that holds additional coolant expelled by the radiator. It is important to check and maintain the recommended coolant level in the reservoir, lest you suffer the consequences which are worse than a flat-tyre situation. Now, does your car loses coolant frequently? Before you start recalling the last time you topped off the coolant, let me tell you that how frequent is a red flag. Coolant poured down in the radiator in the correct proportion can last eternally, provided there is no leakage in the engine's cooling system. However, it is recommended to have the radiator flushed and topped off afresh every 2 years. 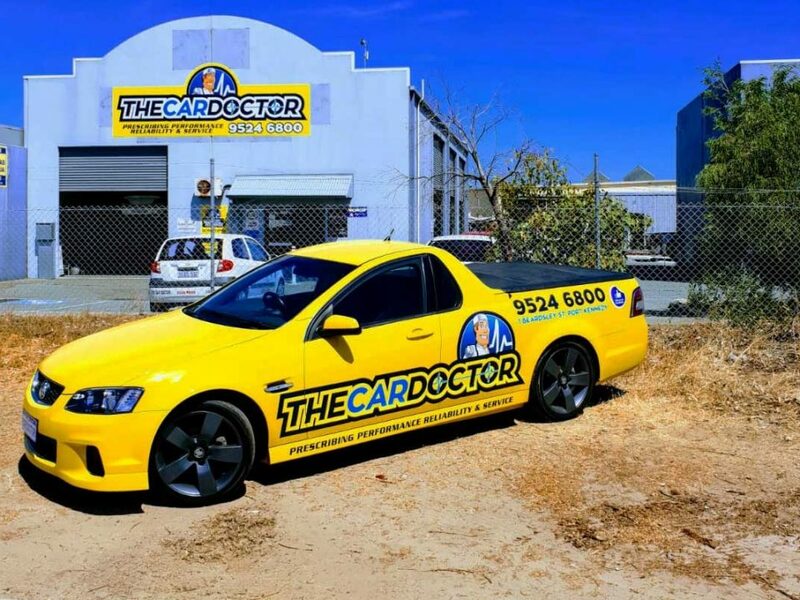 This can be done during a routine cheap car service in Perth. Now circling back to the main concern. 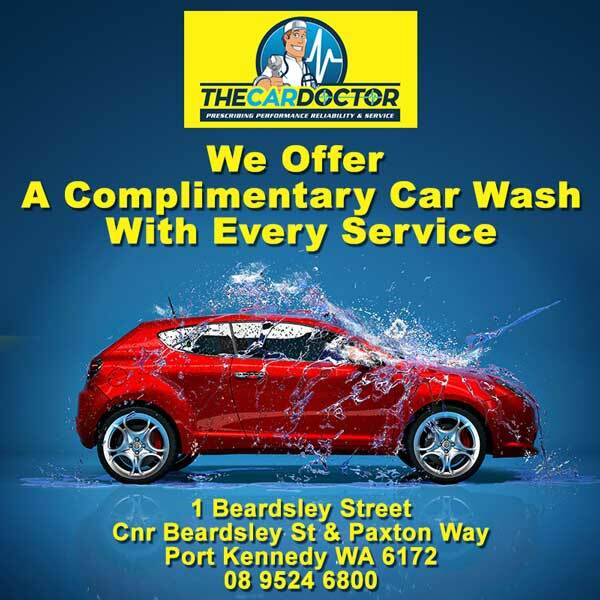 If you notice coolant levels are dropping by the day, this is because of an internal or external leakage in the cooling system which needs immediate attending to. External leakage may be any leakage in the hoses, radiator tank or throttle body(depending on the car you drive). In case of an external leakage, the dripping coolant forms a puddle underneath the car. The moment you see it, get in touch with a mechanic in Secret Harbour or wherever you are based to have the issue addressed. But on the other hand, if there are no signs of leakage and your car still loses the coolant, there might be an internal leakage due to a blown-off head gasket. When the head gasket blows off due to engine overheating, the coolant leaks into the oil chamber. The mixture of oil and coolant is a milky, sticky substance that chokes the engine. 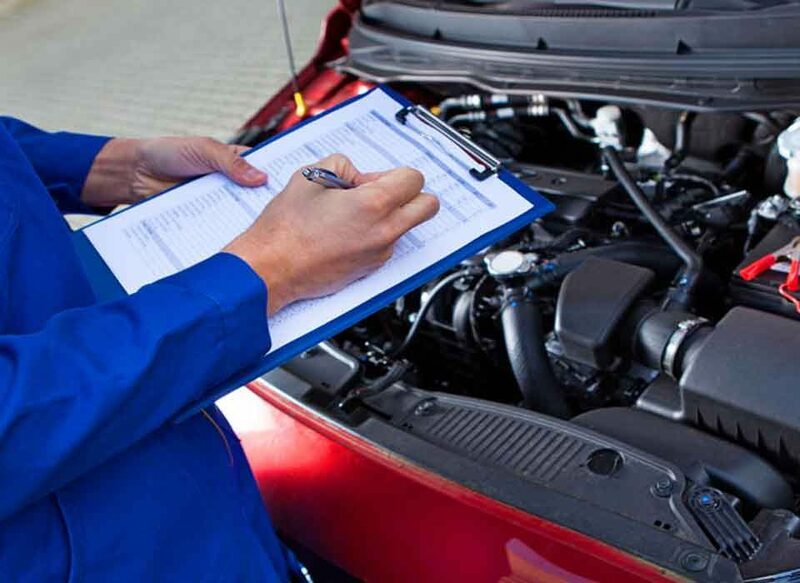 Do you know what causes the engine to overheat? A bad radiator. 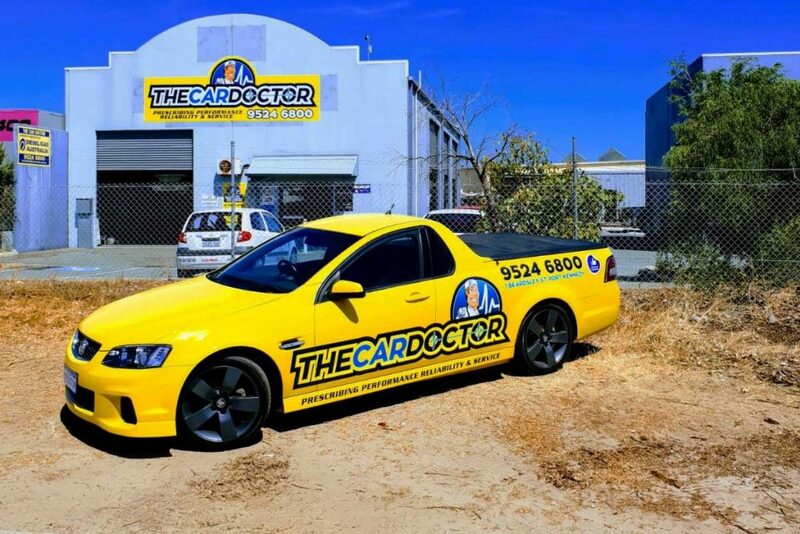 Contact one of our mechanics for radiator repairs in Perth to avoid major engine repairs. 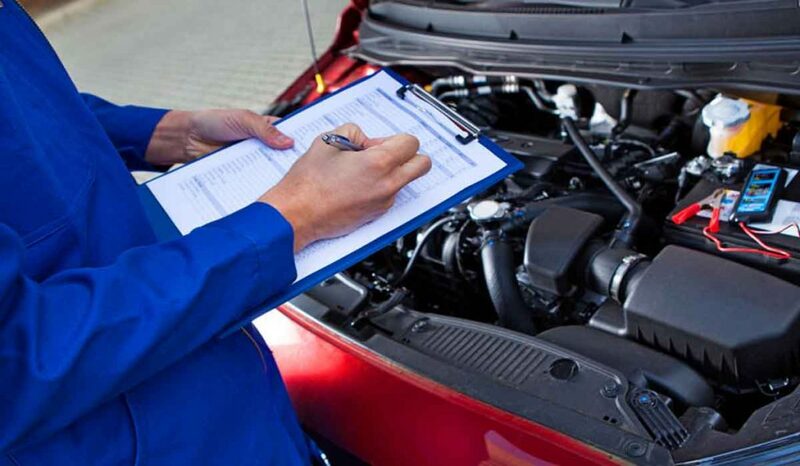 In case you are not sure what's wrong with your vehicle, feel free to arrange a quick assessment.